Welcome to the JAN complex! The “Jan” complex is located in Bełchatów at ul. Lipowa 77. 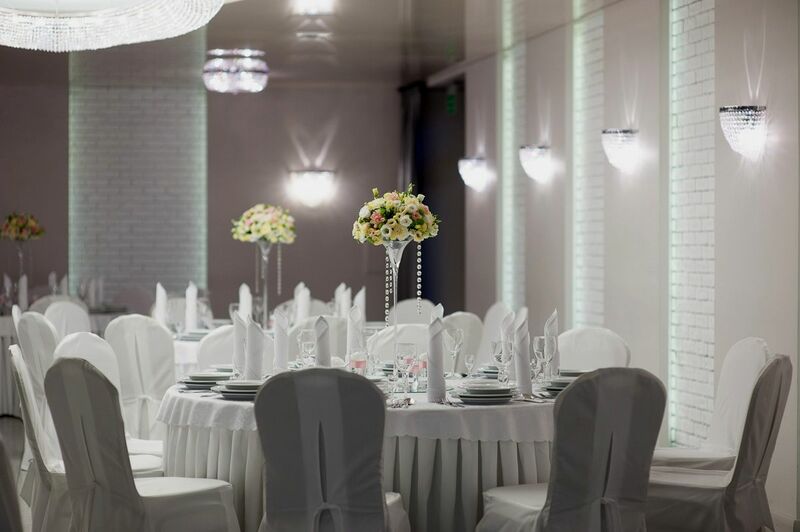 For 15 years we have been providing restaurant and conference services at the highest level. Upgrading professional qualifications of employees contribuftes to the high quality of customer service and served dishes. Our family experience and commitment to the prestige of the premises has made our guests happy to use our services. Święto zakochanych obchodzone jest jedynie raz w roku, dlatego każda para powinna dołożyć starań, aby na długo pozostało w jej pamięci. 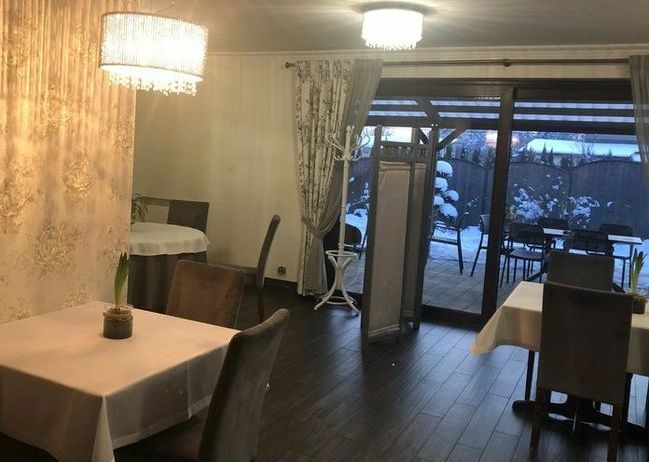 SERDECZNIE zapraszamy na romantyczną kolacja we dwoje do Restauracji Jan 14 lutego. 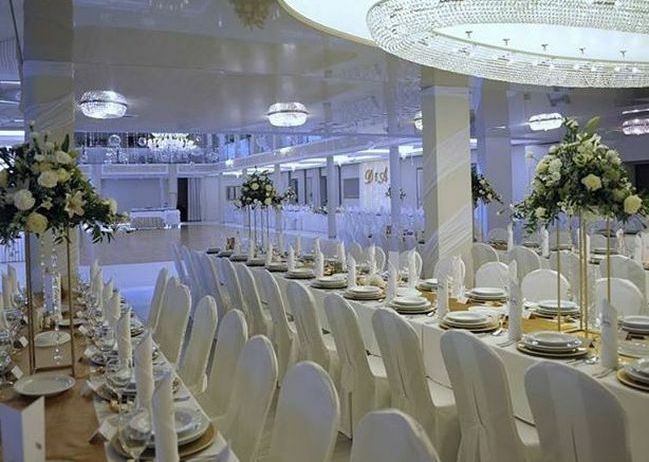 Serdecznie zapraszamy na Bal z okazji Dnia Kobiet. Miejsc już coraz mniej. Na pewno nie będziecie żałować! 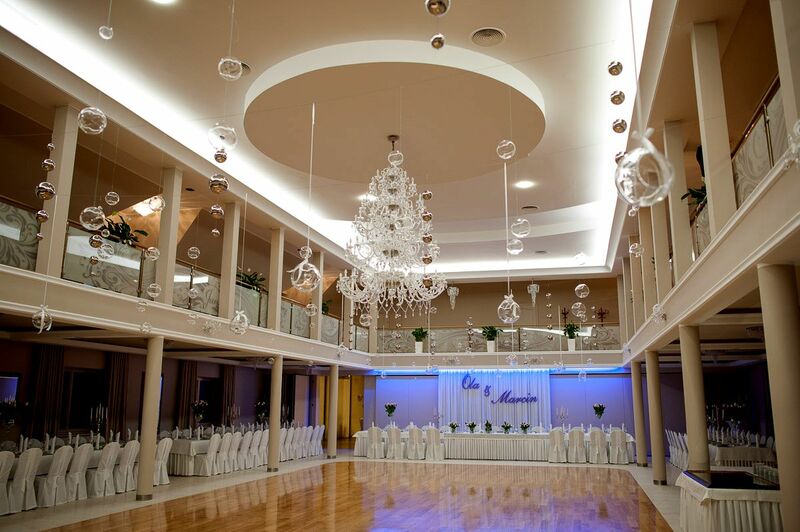 Banquets / corporate events for up to 500 people! The wedding is a special day – we know that perfectly, that’s why we provide comfort of peace and perfect organization of the ceremony. 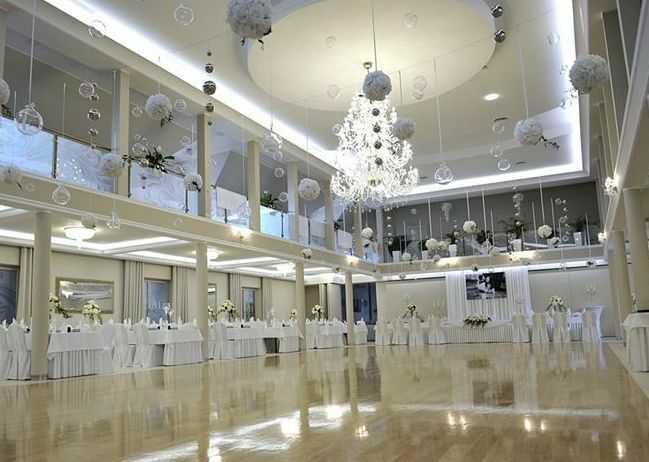 A spacious hall, outstanding cuisine and fun at the highest level are what we stand out. Tired, we provide guest rooms and breakfast for restoring strength. Pleasant surroundings full of greenery with wooden gazebos and garden furniture will spice up your dream wedding reception. 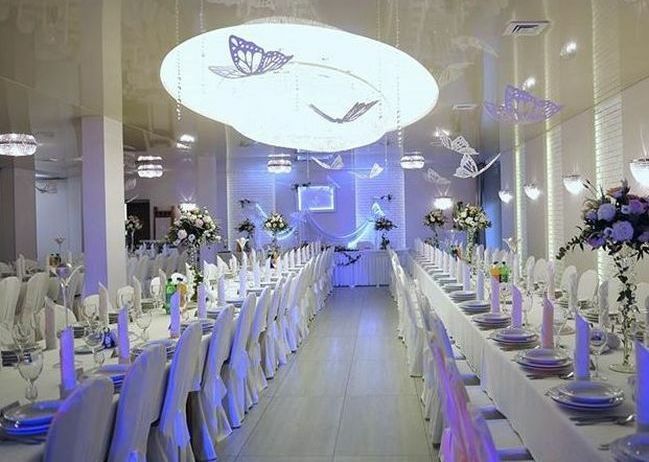 We will organize a dream wedding for you in a magical outdoor setting. Especially for you, we have prepared an gourmet menu that will satisfy even the most sophisticated culinary tastes. We are also open to any suggestions in terms of the composition of the individual menu card. To make your wedding stay unforgettable we offer cakes for mirror bowls and fruit compositions on the mirrors. And it is an option for particularly demanding guests Amuse Bouche in the form of a unique dessert line. Do you need more space for training or conferences for your company ? Or maybe you want to conduct workshops or trainings, expecting a large number of guests? 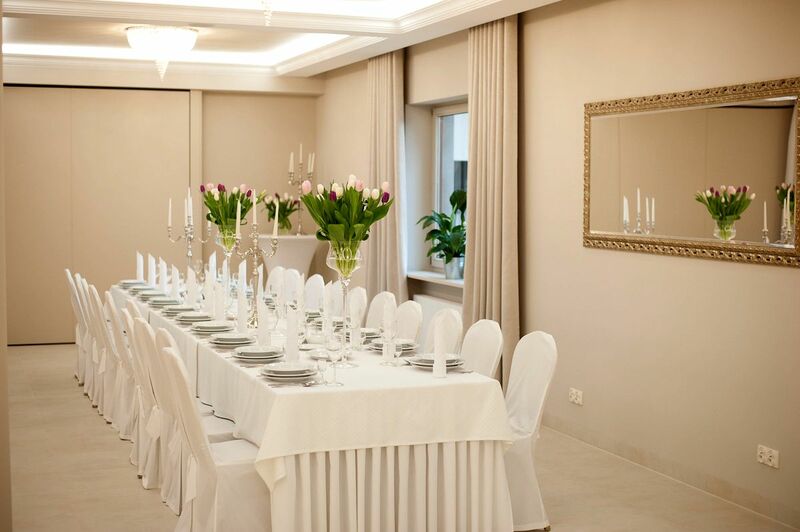 We will provide you with convenient conditions, for each event, a large equipped with good equipment room and refreshments in the form of snacks or Swedish branch table. Corporate events for up to 500 people! Without an outstanding boss, there is no good kitchen. Our master is characterized by sharp knives and expressive flavors, the testimony of his skills are numerous titles, awards and distinctions . On the plate, each dish looks like a work of art, it only heightens the senses to feel its wonderful and unique taste . 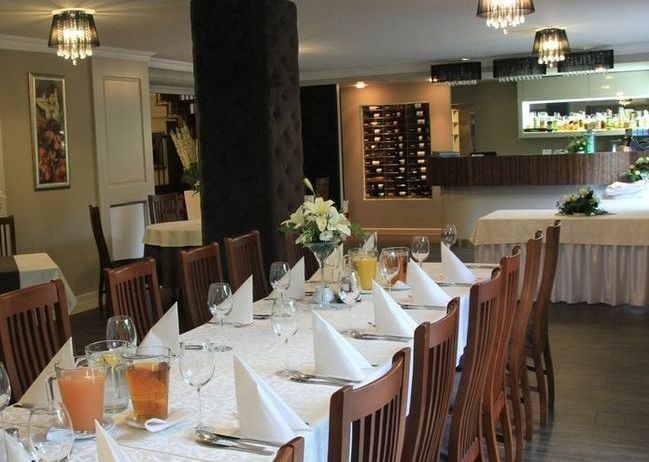 Copyright © 2019 Restauracja Jan. Wszelkie prawa zastrzeżone.